This blog post was originally published on the Discover Society – Policy and Politics blog on 6 November 2018. In my recent Policy & Politics article, I explore the question of whether the governance paradigm can survive the rise of populism. 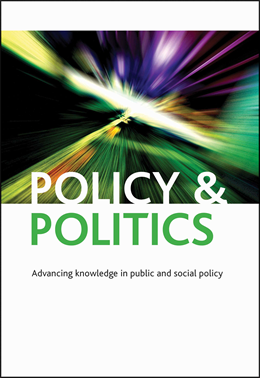 The governance paradigm that came to the fore from the 1980s onwards reflected a sense that the conditions for governing in contemporary democratic states were undergoing some profound changes. It encouraged the use of new policy tools: networks and markets. For its advocates, its style of working was not only more effective, but more democratic because it allowed a wider range of people direct influence over making decisions.